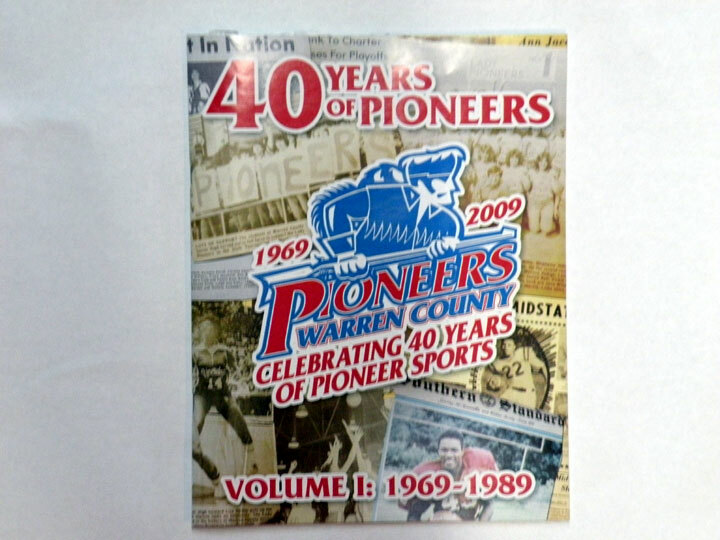 Two 60-page books covering 40 years of Warren County Pioneer Sports. From the consolidation of Warren County Schools in 1969 to 2009, these books list the top 40 athletes and are filled with pictures from some of the most memorable moments in Pioneer history. 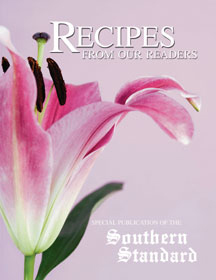 Love Stories tab published in February of 2013, saluting Warren County couples celebrating 50 or more years of marriage. 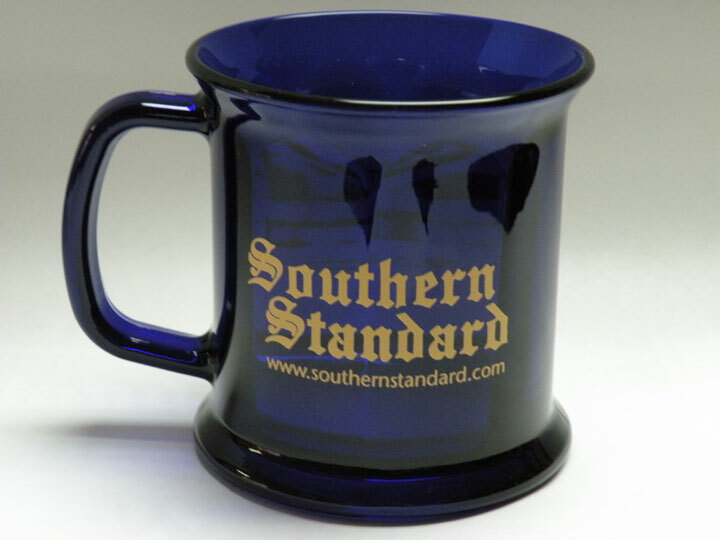 We have a very limited number of copies.